A premium grade acetoxy curing silicone developed specifically for most glazing applications. Tack free within minutes to form a tough elastic rubber seal. Temperature resistant between -50ºC and +180ºC. Accommodates movement of ±20%. Glazing Silicone 310ml Clear is rated 4.5 out of 5 by 12. Rated 2 out of 5 by Rspencer from Buyer beware! This “glazing silicone” is not suitable for double glazing! Toolstation don’t tell you that, and based on their catalogue you would buy it for that, but read the instructions on the tube when you get it home and you should have purchased a different silicone. This product may deteriorate the seal of the glzing. Rated 5 out of 5 by Tan the man from Sealing gaps Found this product great to use and easy to apply. Good for many applications. Rated 5 out of 5 by Gudday from Great quality Bought this for one of those summer jobs that never seems to get done, super quality. 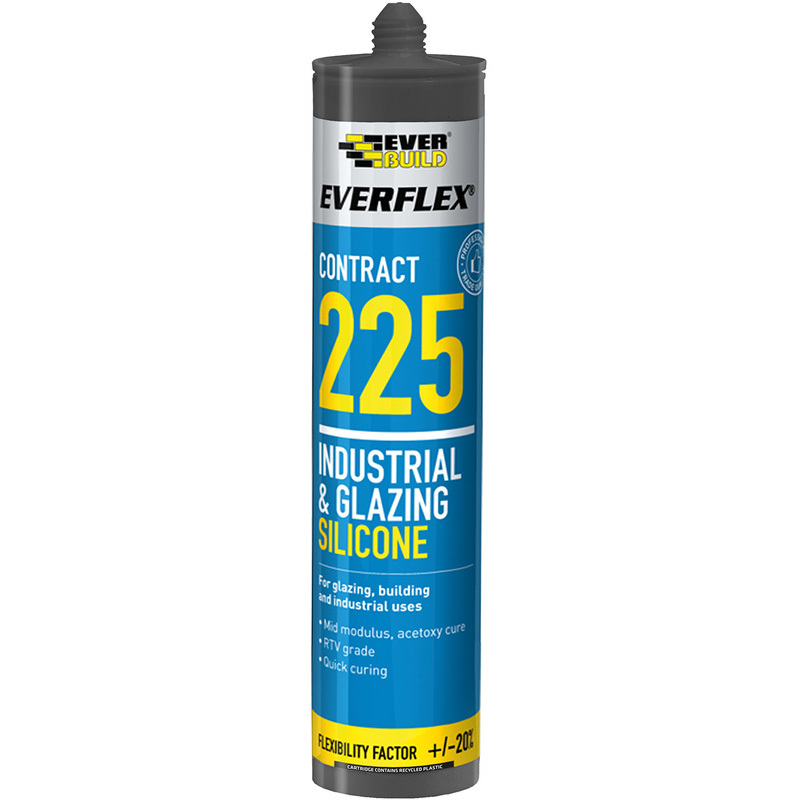 Rated 5 out of 5 by Dave 1 from Excellent I have found this better for my situation than coloured sealant, also I find that it has more "bendability"